Get all 9 courses in January for $69 only! 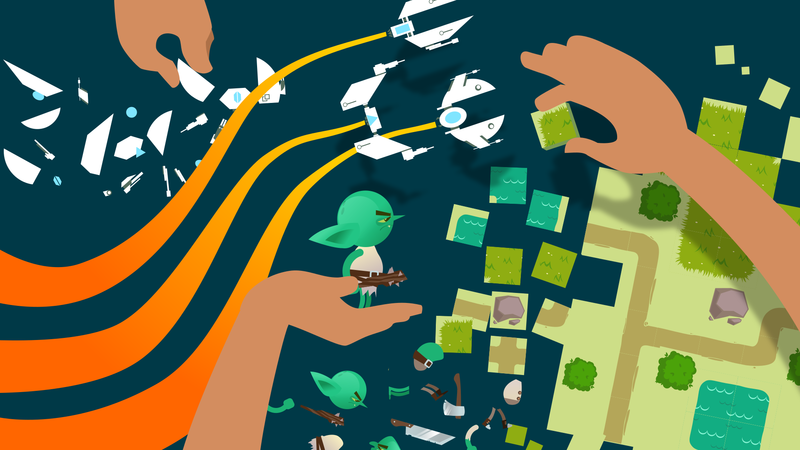 Create modular game art for faster results with Inkscape! Effective game UI design with Inkscape!